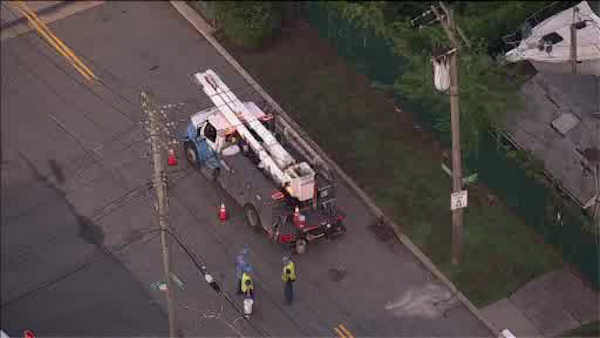 PRINCESS BAY, Staten Island (WABC) -- Power has been restored on Staten Island after residents living in the Princess Bay section woke up in the dark Monday morning. The outage affected about 1,048 customers. Con Ed says it was caused by an overnight transformer fire. Staten Island University Hospital, which is the neighborhood, is running on emergency generators. The utility restored service to the affected area by about 6:10 a.m.